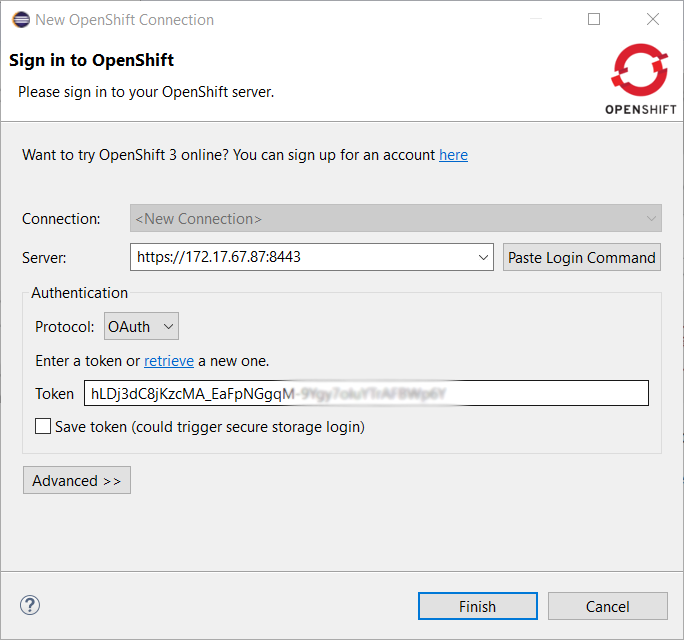 Our main focus for this release was improvements for container-based development and bug fixing. 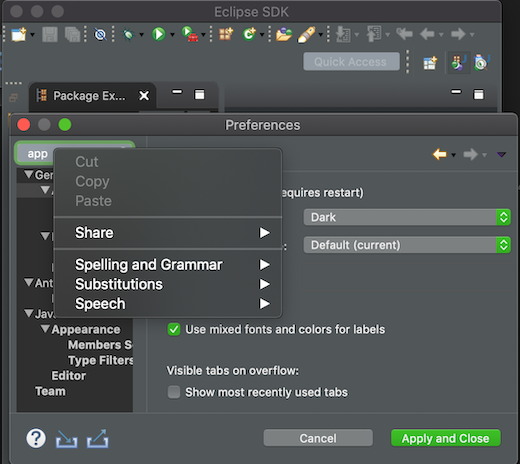 Eclipse 2019-03 itself has a lot of new cool stuff, but I will highlight just a few updates in both Eclipse 2019-03 and JBoss Tools plugins that are worth mentioning. 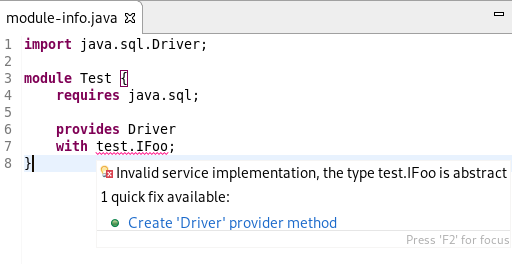 The new Hibernate 5.4 runtime provider has been added. 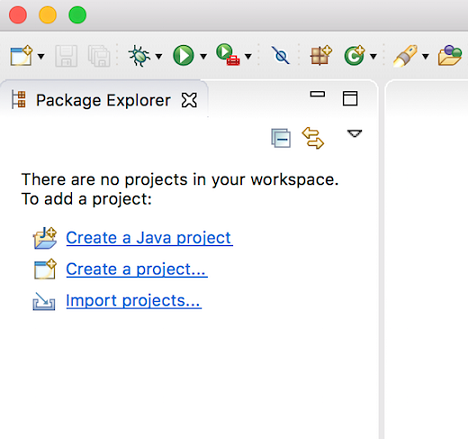 It incorporates Hibernate Core version 5.4.1.Final and Hibernate Tools version 5.4.1.Final. 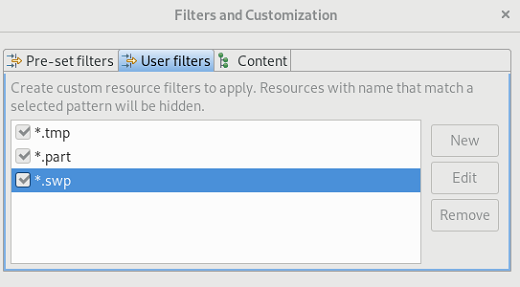 The Filters and Customization… menu in Project Explorer now shows an additional User filters tab, which can be used to exclude some resources from Project Explorer based on their name. 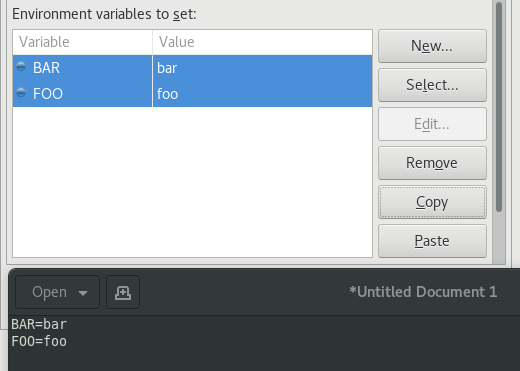 The Environment tab in a Launch configuration dialog supports copy and paste actions now. 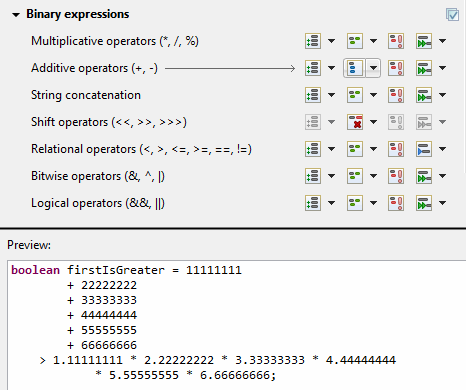 The environment variables are transferred as text data, so it is possible to copy and paste not only between two different launch configurations but also between the launch configuration and, for example, a text editor or the command line. 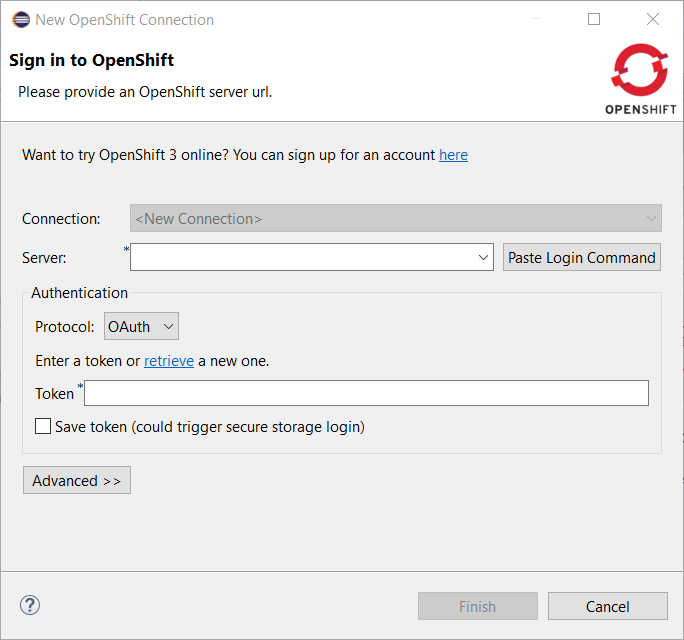 This feature is available in all launch configurations, which use the common Environment tab. 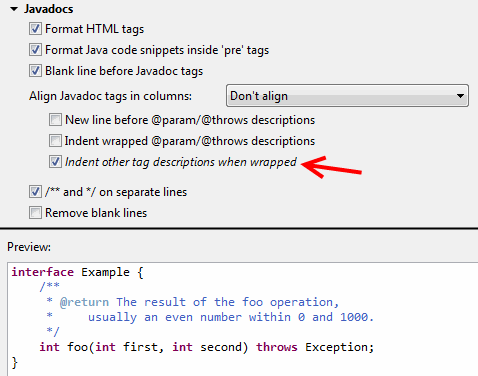 New mnemonics have been added for Export Entry… and Event Detail entries in the context menu of Error Log view. The Dark theme for Mac has been improved to use the colors from the macOS system dark appearance. 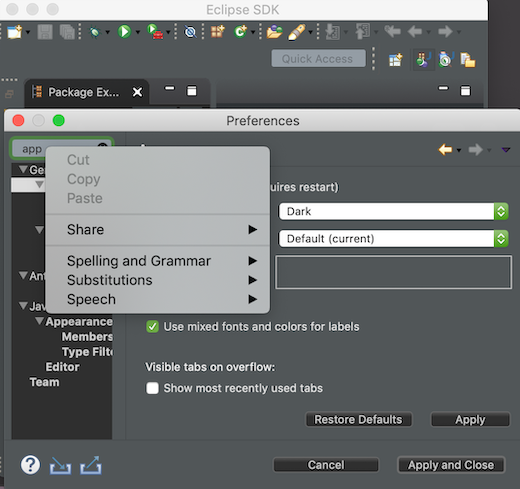 Some of the notable changes in Eclipse IDE are the dark window title bar, menus, file dialogs, combos, and buttons. The drawing operations have been improved in Windows so the custom drawn icons look better now. For example, check out the close icon below. 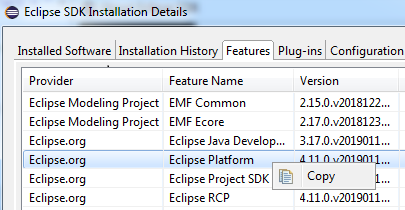 Java 12 is out and Eclipse JDT supports Java 12 for 4.11 via Eclipse Marketplace. 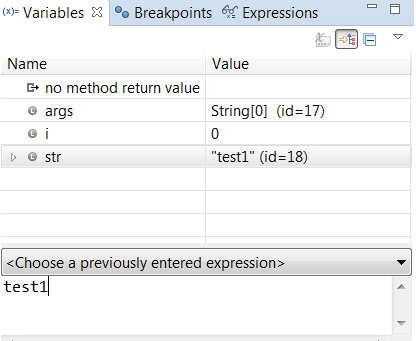 The release notably includes the following Java 12 feature: JEP 325: Switch Expressions (Preview). 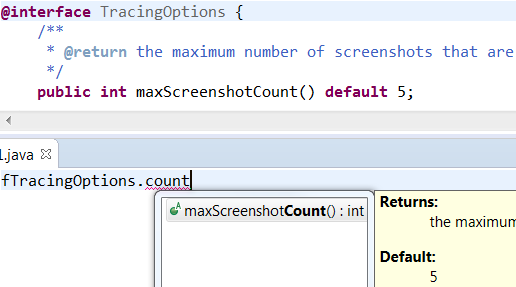 Please note that this is a preview language feature and hence enable preview option should be on. For an informal introduction of the support, please refer to Java 12 Examples wiki. 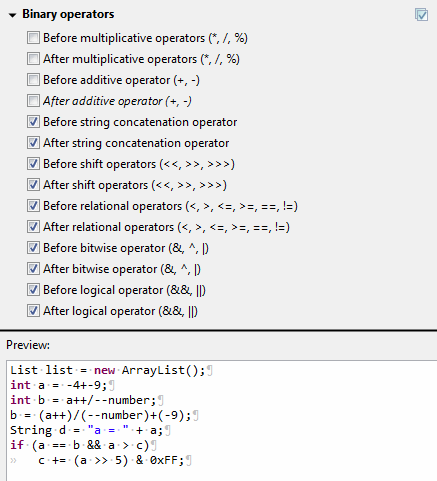 The settings can be found in the Profile Editor (Preferences > Java > Code Style > Formatter > Edit… ) under the Line Wrapping > Wrapping settings > Binary expressions subsection. 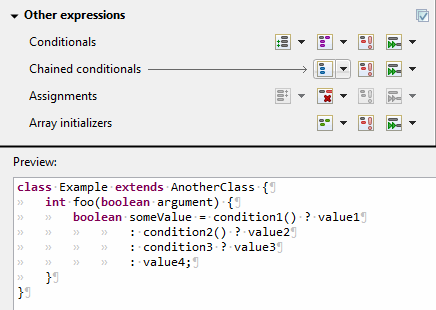 You can find the Chained conditionals setting in the Profile Editor under the Line Wrapping > Wrapping settings > Other expressions subsection. 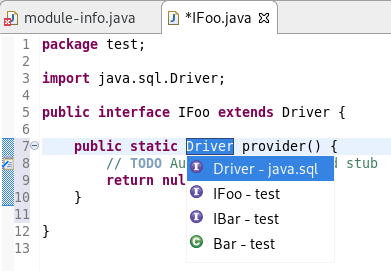 The settings can be found in the Profile Editor (Preferences > Java > Code Style > Formatter > Edit… ) under the Comments > Javadocs section. 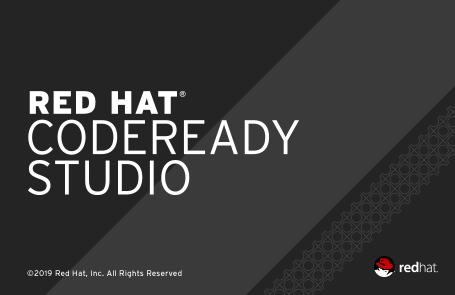 With JBoss Tools 4.11.0 and Red Hat CodeReady Studio 12.11 out, we are already working on the next release for Eclipse 2019-06. Stay tuned for more updates.